This body oil is smoothness bottled. Perfect for keeping skin even and deeply nourished. 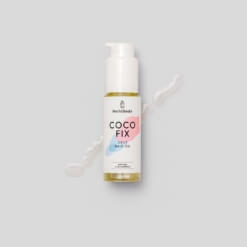 Formulated with a range of particularly rich natural oils, it boosts skin’s moisture and helps to keep it firm. Want more? Enjoy its intoxicating smell of coconut, which transports you to a tropical island in an instant. Coconut oil: smoothing and moisturising properties. Sweet almond oil: keeps the skin deeply hydrated. Spray a few drops of our oil on wet or dry skin and massage in circular motions to stimulate blood flow until completely absorbed. In summer, you can apply some drops of our COCO SLIM on the tips of your hair while sunbathing, to keep hair hydrated and healthy. 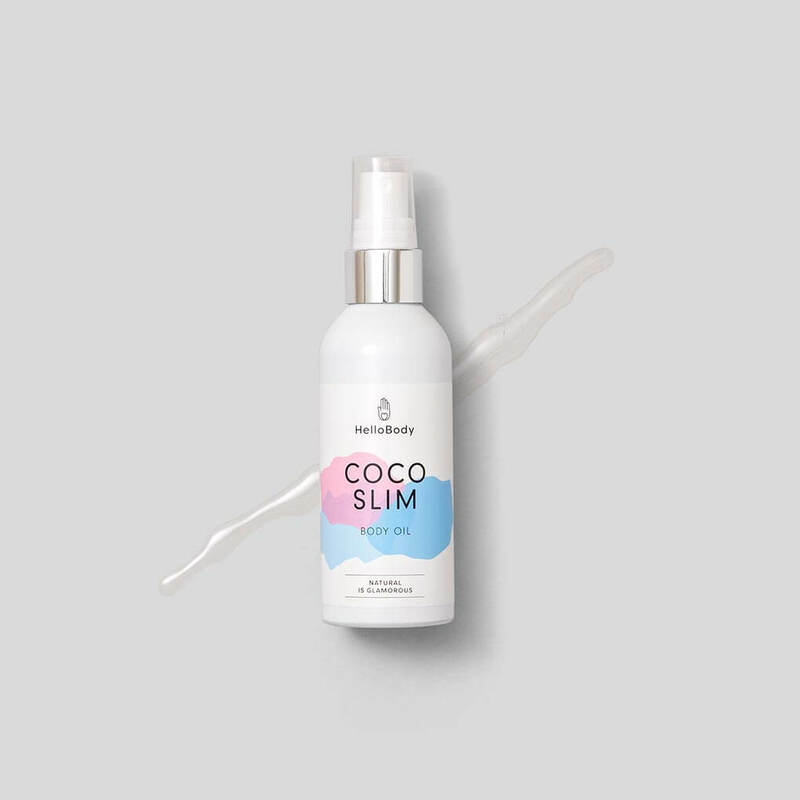 When you run out of makeup remover, you can use our COCO SLIM instead, which will remove your makeup gently – even waterproof! 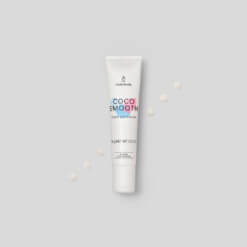 Combine our sea salt body scrub COCO GLAM and the COCO SLIM. A trio to pamper your body. 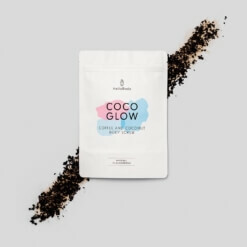 Combine our coffee body scrub COCO GLOW, our body butter COCO CREAM and the COCO SLIM.